A new teaser showing a new flagship of Sony naming “Sony Xperia *5” has been leaked recently. The teaser also confirms that this upcoming flagship is exclusively made for Bond movie – Spectre. Sony has recently launched its much-awaited Xperia Z3+/Xperia Z4 into the mobile world market, but it couldn’t make up to reach the expectations. Sony CEO has already explained why the new flagship is named as Xperia Z3+ for the international market and why it is Xperia Z4 for Japan. He also confirmed that the next flagship from them won’t be named as Xperia Z4, instead, it will be named as Xperia Z5. The teaser which was leaked out recently shows the same – Xperia *5 aka Xperia Z5 ( we guess ). Everyone knows Columbia Pictures is a part of Sony Corporation and this is not the first time we’re going to watch product placements in Hollywood movies. The Dark Knight – I guess everyone knows which phone Batman uses in this movie. Well, it is Nokia 5800 XpressMusic prototype ( in case you missed – watch the video below). Nokia released the same phone with “The Dark Knight” Trailer in it. One more example – Remember the Michael Bay’s Transformer: Dark of the Moon‘? Guess which phone appeared in it? Well, it is Nokia X7 and yeah Michael Bay is pretty famous to perfectly place the products. Coming to the teaser – Well it is Bond’s 24th movie- Spectre. The earlier movie Skyfall has not shown any latest gadgets but the new movie has shown many gadgets in the trailer itself. Have a look at the latest trailer once. Everyone Bond is famous for using gadgets, Luxurious cars and of course, pretty ladies ( Bond girls) :p We’ve seen many prototypes, concepts in the Bond movies and this will be yet another movie which might show a new flagship before its official release. This hasn’t been officially confirmed but we guess it is going to be the Xperia Z5.As per the recent leaks, Xperia Z5 might be unveiled in September and sale might start in October. Coincidentally the Bond movie – Spectre is releasing in October (UK) and in November(US). The phone may be powered with yet to be released Qualcomm’s Snapdragon 820 Chipset. It sports 4GB RAM ( as all the latest flagships following this trend then why can’t Sony :p ? )and supposed to feature fingerprint recognition ( Bond movies had already shown up gadgets like this) Under the hood it features a 4,500mAh battery. Coming to the most important feature Camera – It may feature a 21 MP Sony Exmor RS IMX230 CMOS Sensor which has the capability to record 4K Videos. 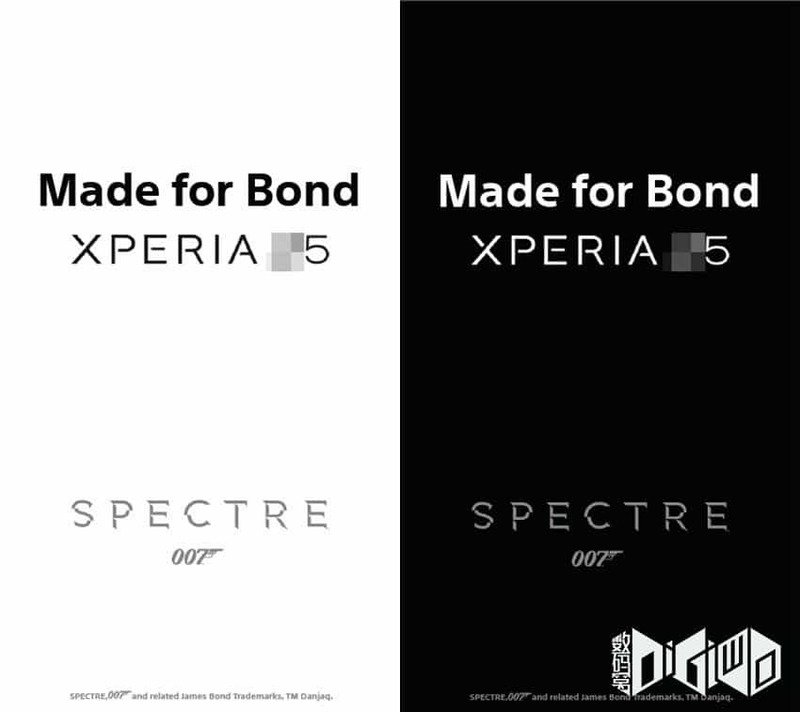 Let us wait for few more months to get the official confirmation whether the next flagship Xperia Z5 will really feature in Bond movie or not?